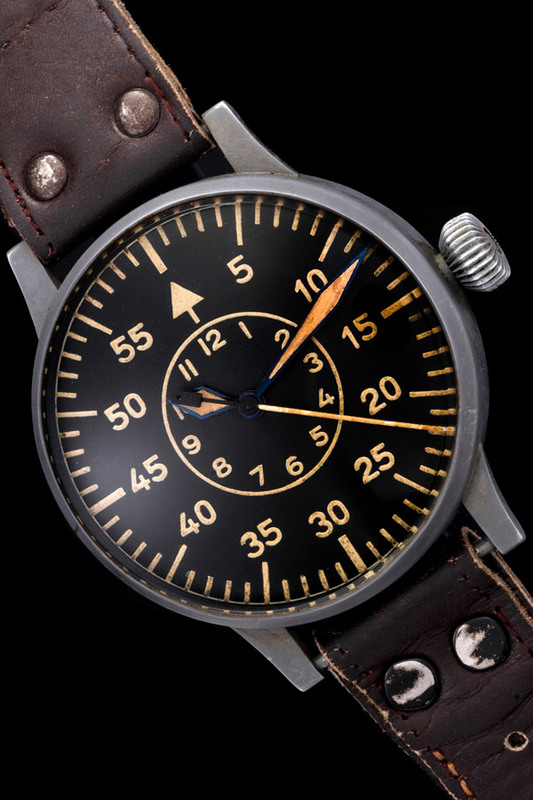 Military watches are fascinating but those issued to pilots are all the more appealing. 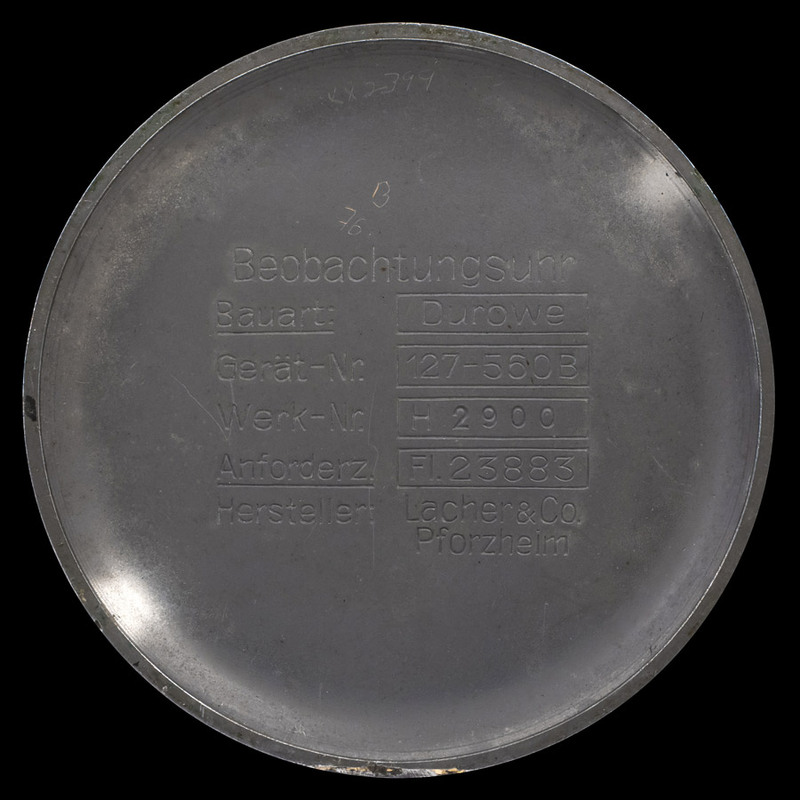 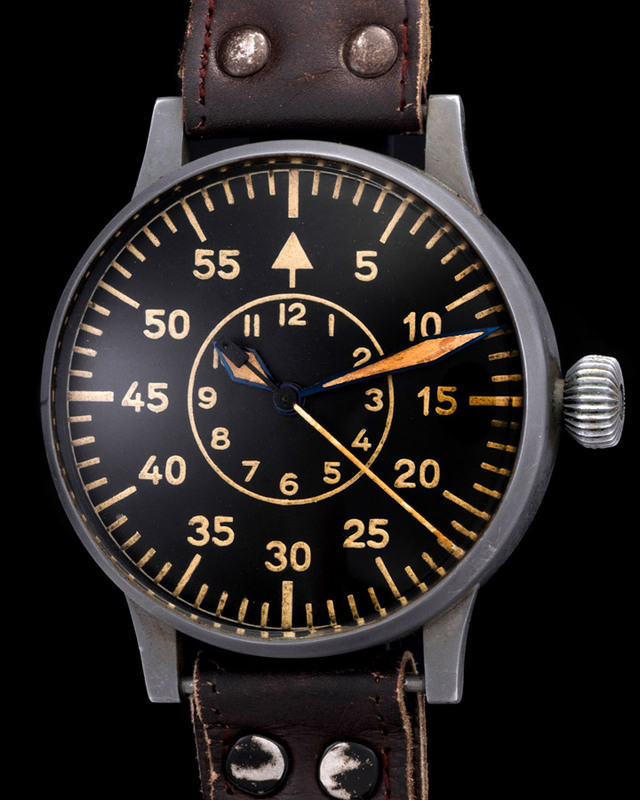 Here we have a special kind of pilot’s watch, one issued to the German Luftwaffe during WWII. 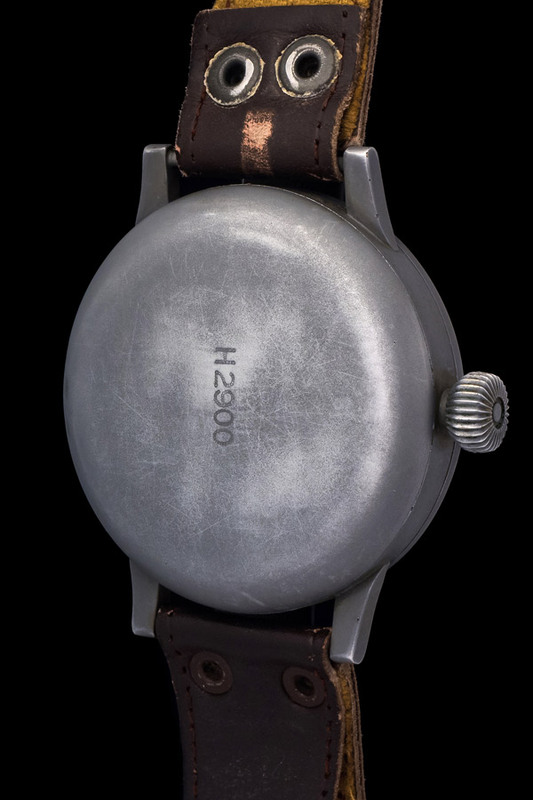 The Laco B-Hur is in original conditions still attached to its factory issued leather band. 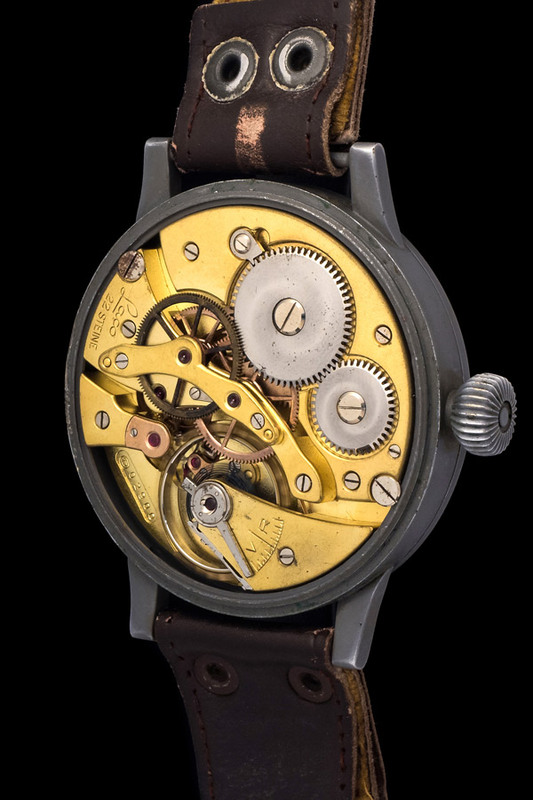 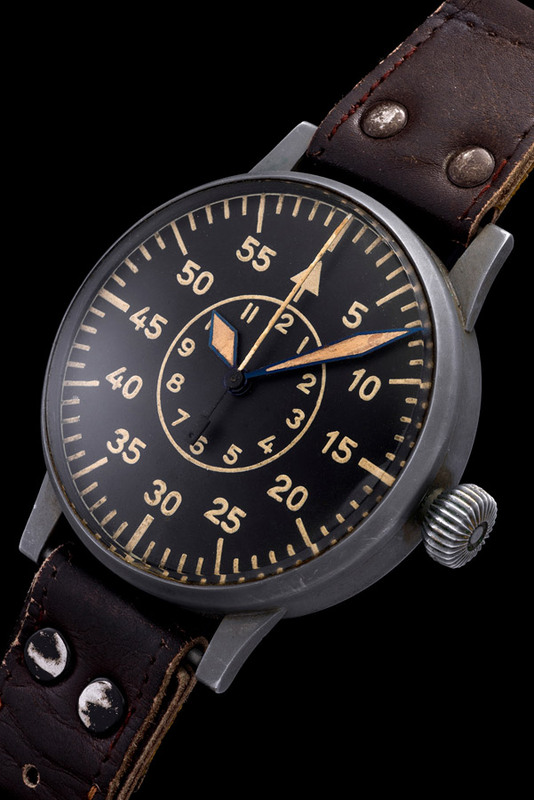 The 55mm case makes for an incredible history packed watch. 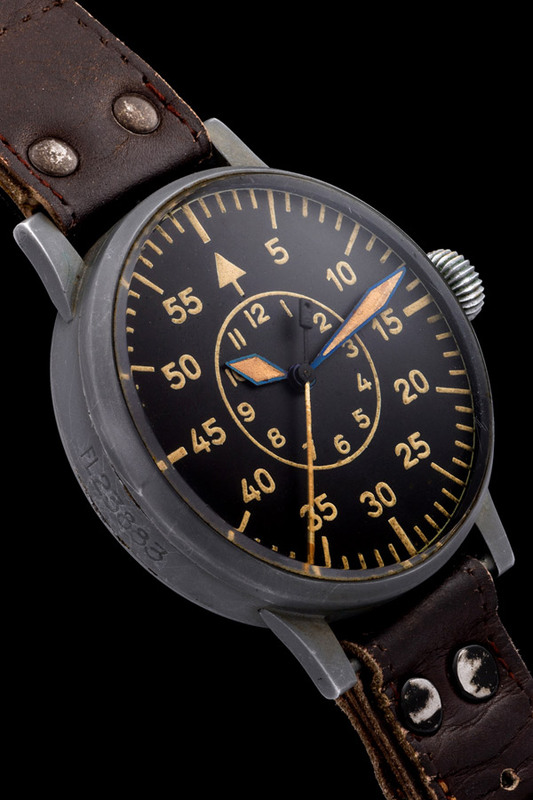 WWII era pilot watches were commonly worn over the military issued shearling jackets or strapped to the pilot’s leg.